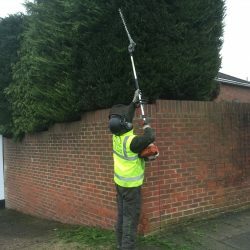 Here at DH Tree Services, we are reliable local arborists and tree surgeons, specialising in all forms of tree care and gardening in Epsom, Ewell, Stoneleigh and the nearby Surrey towns and villages. 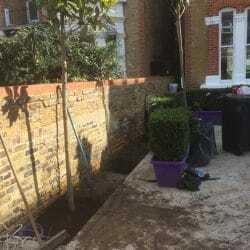 We cater for both domestic and commercial properties and can provide you with a safe and affordable solution to all your gardening, landscaping and tree care needs. We are highly experienced in all areas of tree care and use our expertise and knowledge to provide our customers with an outstanding service. Whether you want to improve the aesthetic appeal of your property or you need us to fell a dangerous tree, we are on hand all year round. We are proud of the reputation we have earned and believe this is why our customers keep coming back to us and recommend us to their family and friends. 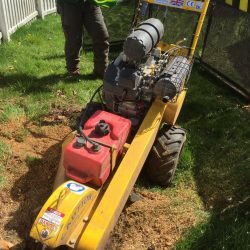 We use the most up-to-date tree surgery techniques and equipment to ensure that your trees are cared for and maintained with minimal disruption. All our team are trained to the highest standards and we are fully insured. We are always on hand to provide educated advice and guidance when you need it. 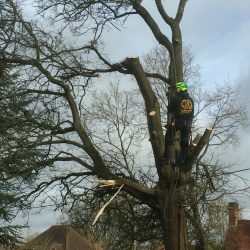 If you are looking for tree surgeons who have outstanding attention to detail, please call us on 01737 215718 or 07872 615 504. 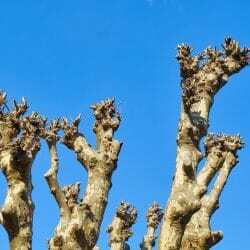 Trees sometimes need a helping hand to make them grow in the way we want them too and tree pruning can help! All pruning of trees is carried out efficiently under the safest of conditions. Crown thinning: The aim of this is to reduce the density of the crown without altering the shape or size of the tree. This will reduce the weight on the branches and cut down on wind resistance, so there is less likely to be storm damage. Crown reduction: The aim of this is to make the crown of the tree smaller without altering the shape of the tree. We will also remove all decayed, dead or diseased branches, to make the tree safer to nearby people and places. Crown lifting: This raises the height of the tree by pruning low hanging branches and often done to maintain walkways or open up the space below a tree to light and space. There are many reasons why a tree might need to be felled: Sometimes it is planted in an area that is unsuitable for the species and can lead to the tree outgrowing the space available. Some trees can also be a safety hazard and put people or animals at risk. 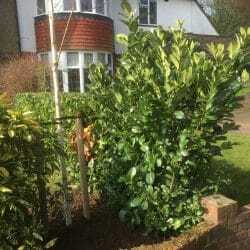 Or some trees cast excessive shade over houses and could prevent the planting of other shrubs. We can provide a whole range of safe and controlled feeling and removals services. 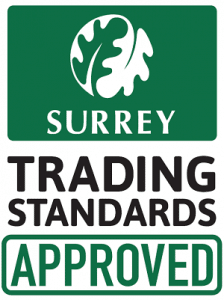 We also offer tree removals in Reigate. 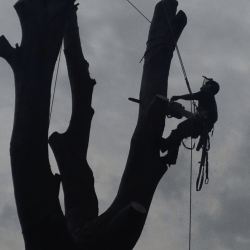 Why choose our Epsom arborists for your tree surgery? 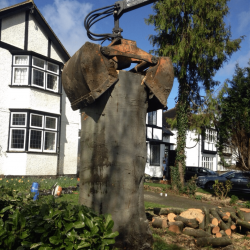 For all tree felling, tree stump removal, gardening and landscaping in Epsom, call us today! 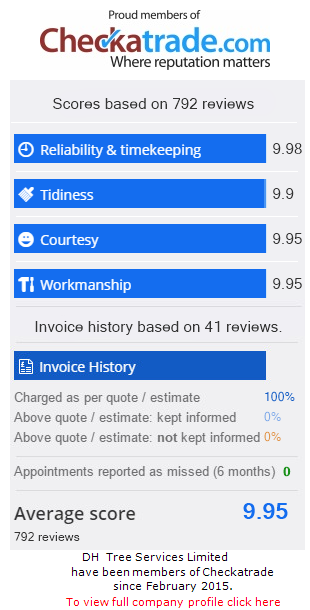 To discuss your requirements or to request a quote, please call us on 01737 215718 or 07872 615504, email us at dhtreeservices@gmail.com or fill out an online enquiry form and we will give you a call back.